If you take the estimated amount of currency in the U.S., Asia and Europe, and then round it up to the nearest hundred billion (to account for the fact that a lot of nations don’t actually know how much money is in their country), and then turn it all into U.S. dollars, you’ll come up with $34,370,000,000,000. That’s $34 trillion. And if you divide that by the number of people on the planet, which is over 7 billion, you get $4,910. That means that there’s just under five thousand tangible dollars available for every man, woman and child on the planet. And popcorn at the movie theater costs more than that. So where’s your share? 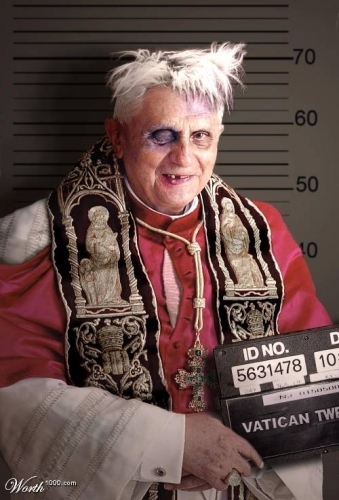 Turns out a lot of it — $200,000,000 a year and growing — is in Pope Benedict’s purse. Off the books. And he’s not even the real pope. He’s the extra one! But we’re sure he’s still praying every day to keep the world’s poor out of the garbage heap. And speaking of garbage, statisticians say the U.S. accounts for 4.5% of the world’s population but produces 19% of the world’s trash. 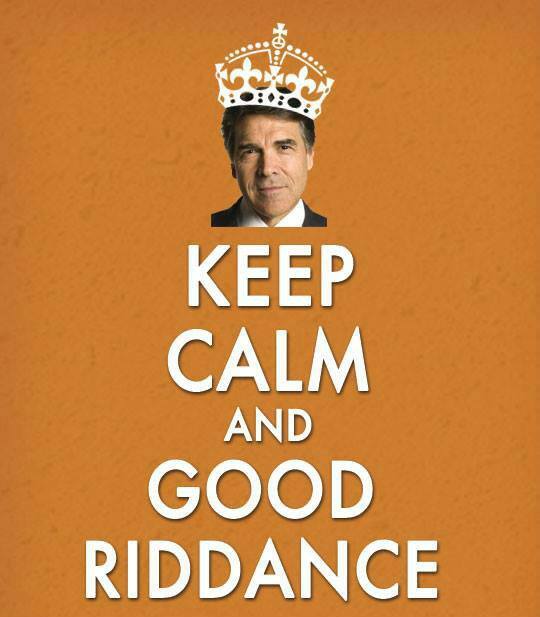 So we’d like to thank Governor Rick Perry of Texas for announcing this week that he’s finally being a responsible citizen and taking himself out to the curb.